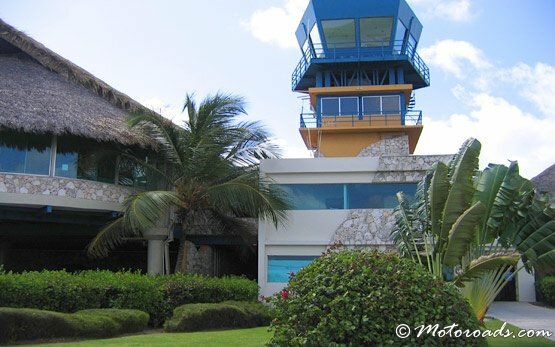 Punta Cana International Airport (PUJ) serves near 1 million passengers every year. 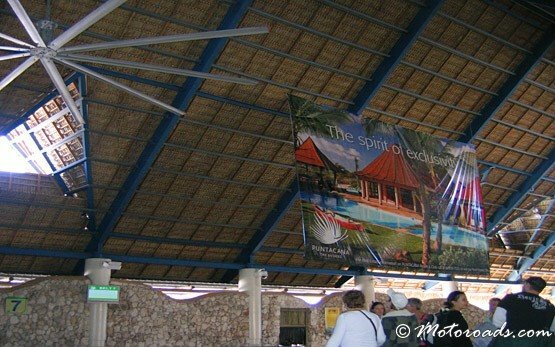 Punta Cana is a small, but charming airport which consists of two terminals - 1 and 2 (newest). The airport offers all contemporary facilities - duty free shops, cafeterias, small restaurants, and a FREE Wi-Fi internet. 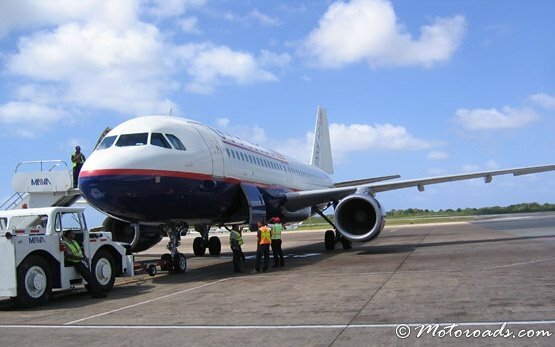 There more than 60 airlines currently flying directly to Punta Cana International airport offering cheap deals and one should research well before booking. 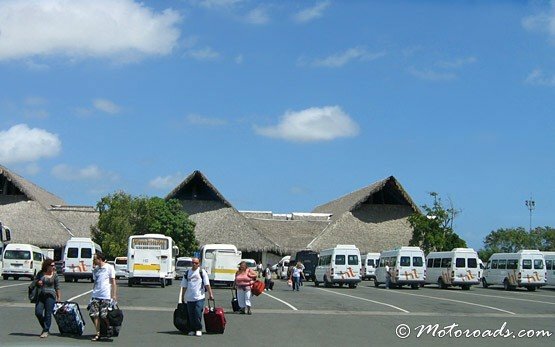 IMPORTANT: Be advised that the government of Dominican republic is currently placing the following taxes when you arrive and depart Punta Cana airport - 10 USD per person upon arrival and 20 USD per person upon departure. These fees are payable in cash at the customs desk in US dollars or Dominican pesos only! These taxes may be prepaid with your ticket, but you should check with your flying company.